When you’re gaming, you’re in the zone—and you need the music to match. 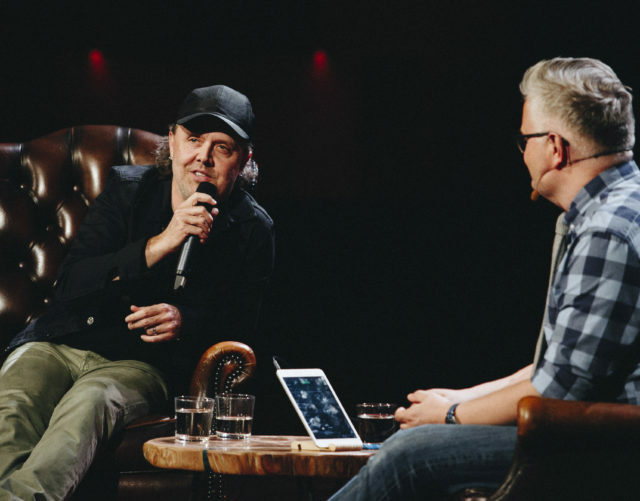 Sometimes the game’s soundtrack is on point (we’re looking at you, Dan Romer and “Far Cry 5”), and other times you wish it could be anything else. 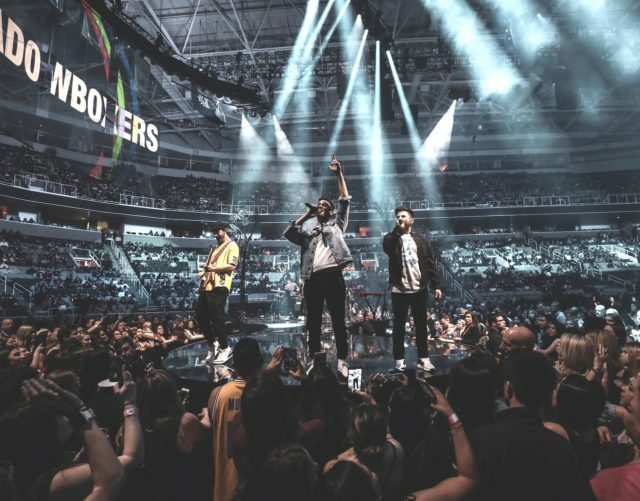 That’s why we partner with some of the biggest streaming gaming companies like Twitch and Blizzard, and why we’ve made Spotify available on some of your favorite consoles, including Xbox One. This year, we’re also deepening our partnership with Xbox and fans by returning to Gamescom with an even bigger presence. 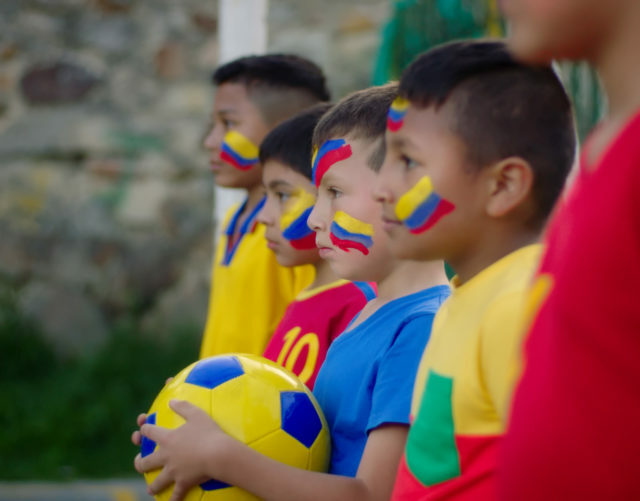 Read on to learn about our partnership, playlists, and even the beats per minute behind gaming streaming. Gamescom is Europe’s largest annual gaming convention, and it’s being held in Cologne, Germany, this week (August 22-25). The four-day event showcases demos of the latest top games, innovative accessories, and most current gaming software. The biggest names in gaming brands (Sony, Microsoft, Nintendo), developers (Ubisoft, Activision), publishers, influencers, distributors, and media are in attendance. 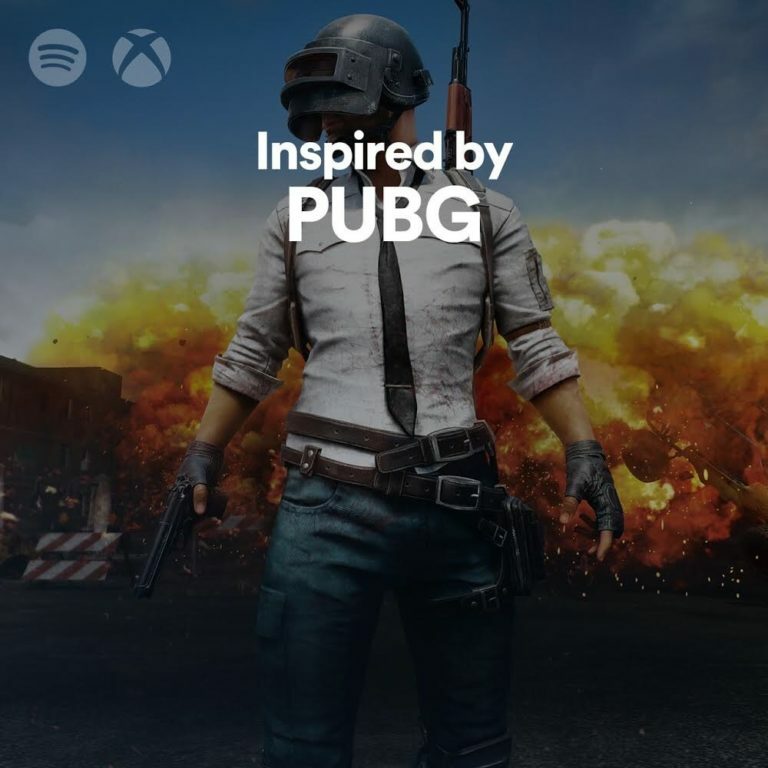 PlayerUnknown’s Battleground: Pan yourself a chicken dinner with this heart-pumping playlist. Forza Horizon 4: Live full-throttle with this electric mix of favs from Forza. 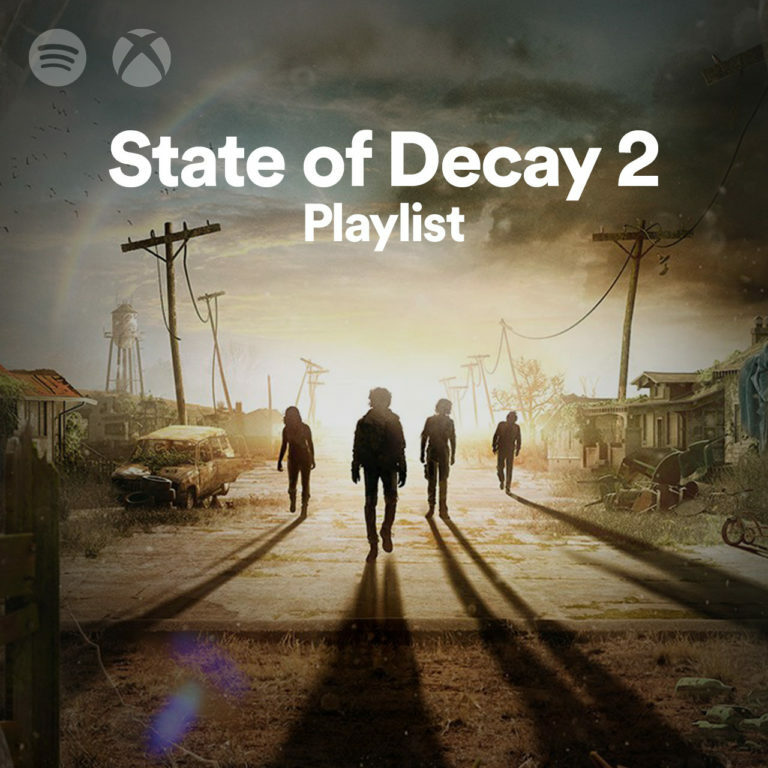 State of Decay 2: End the undead with this mix of melodic and metal music. 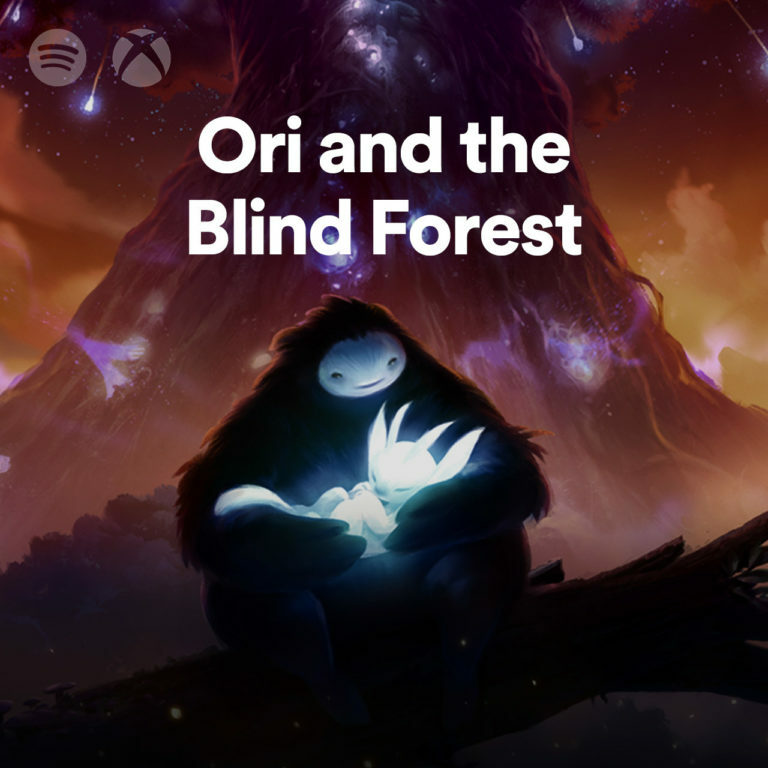 Ori and the Blind Forest: Dip into the surreal world of Ori with this original soundtrack. 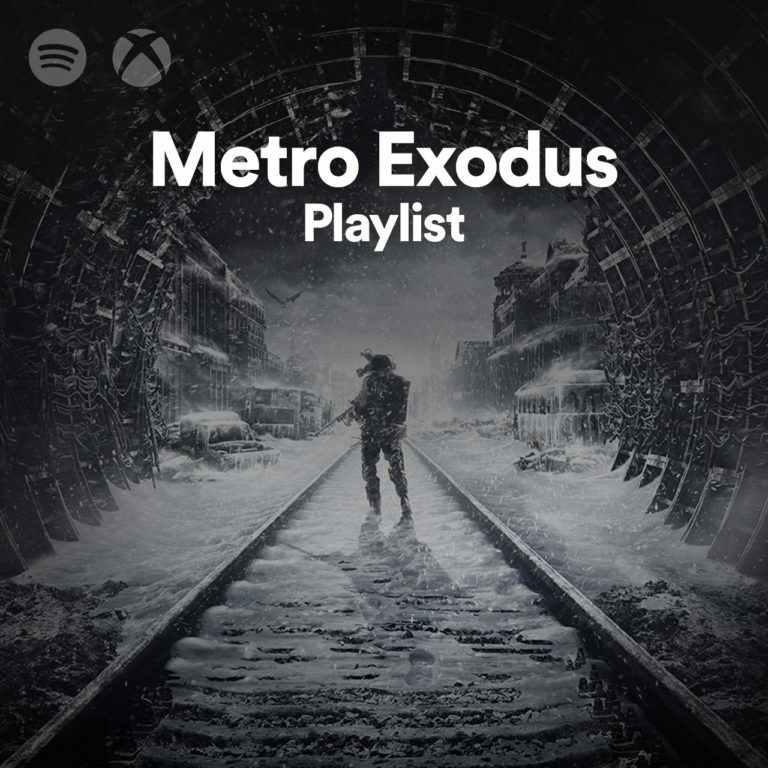 Metro Exodus: Climb aboard and take a stand with these futuristic tracks. 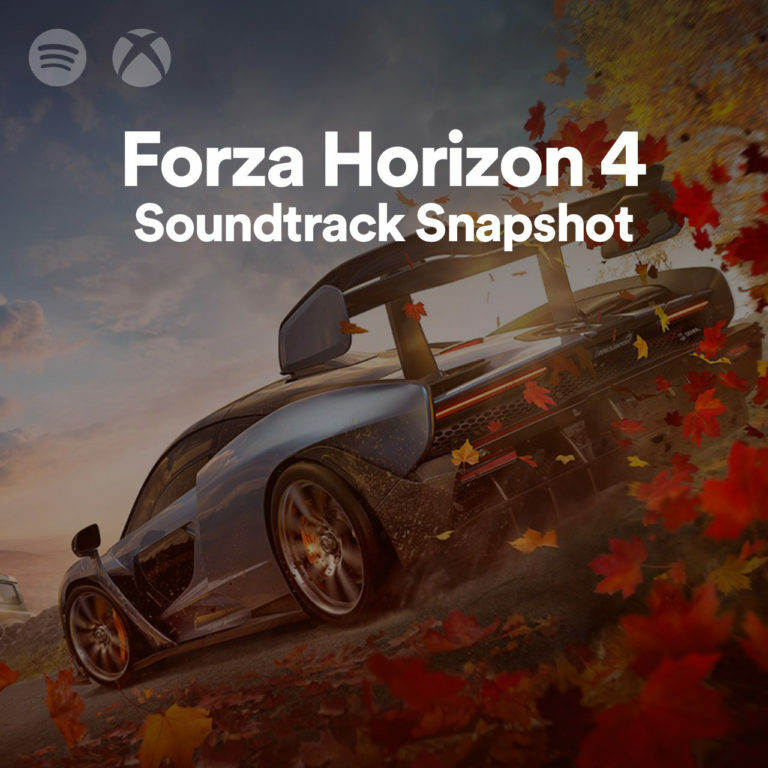 With Spotify on Xbox One and Spotify on Playstation, you can stay in the game while playing Spotify in the background, as well as control playback with Spotify Connect, allowing you to stay linked to game play. Plenty of gamers are already embracing the streaming/playing combo—and using the beat to drive their fun. Whether you’re racing hedgehogs, exploring a new world, or killing zombies, level up with the perfect soundtrack to match your playing.